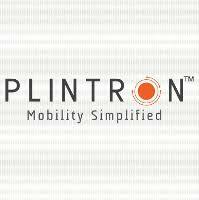 Plintron is a global player in Cloud Mobility Solutions and sports the telecom industry’s most comprehensive rollouts for MNOs, MVNOs and Enterprises. The company’s offerings include Cloud Communication Platform – MVNE and Cloud Communication Services – MVNA solutions providing convergent mobility across the globe. Plintron is 1000 employees strong and is present in more than 22 countries. The company calls Chennai headquarters which also houses the main delivery centre. 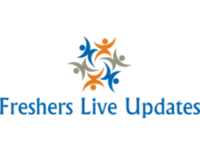 Delivery offices are also present in London (UK), Sydney (Australia) and Seattle (US) with plans for expansion underway in Africas, Europe and APAC.